The time has come for us in our travels when we’ve started asking ourselves what’s it all about. What are we aiming to get from this experience beyond the absenteeism of our day to day lives back home. Following that, we’ve started asking ourselves what we want to achieve upon our return. The answers are not yet definite and they will continue adapting, but we are starting to formulate something. One of the ways we are we are trying to find answers to these all important questions is by focusing our attention on our immediate surroundings. Bali couldn’t be a better place to start. We were not able to visit most of the places mentioned in this post for various reasons, so we settled for virtual visits instead. 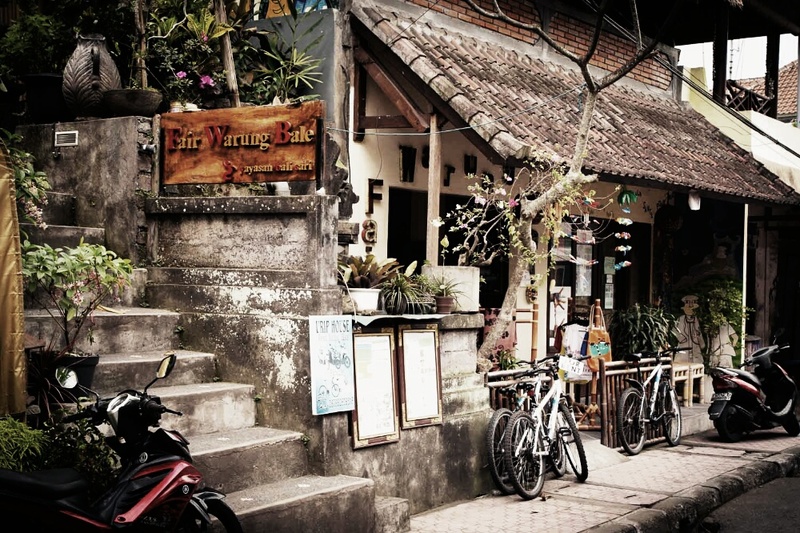 Beneath all the tourist attractions of Ubud, in particular, lies a very social, ethical Bali. My mission while visiting here was to consciously seek out businesses with a social purpose. Let me tell you about a few of them. Our first night we ate at the Fair Warung Balé. This is a well run trendy candlelit restaurant. The best part is that each delicious mouthful of tasty food is helping someone besides yourself. 100% of the restaurants profits are reinvested into a medical centre and because of this, healthcare is free to 80% of patients. They claim that one meal pays for two free consultations. Fantastic. The Centre is not run entirely from the profits of the restaurant. It’s a joint venture of Bali Sari Foundation (Indonesian NGO) and Fair Future Foundation (Swiss NGO). The medical centre is run by the Fair Future Foundation and their ultimate belief is that healthcare is a human right, a right to be healthy for all. Imagine if every healthcare facility or each nation (*cough* America) felt the same. What a different world we’d live in. 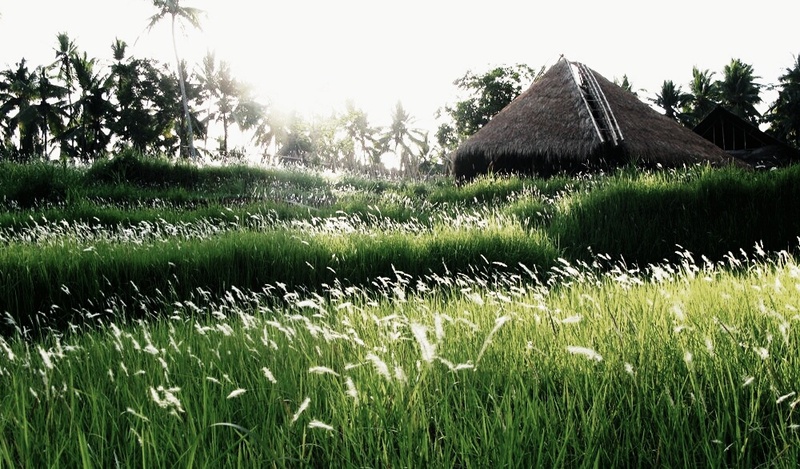 Not far outside Ubud is the Greenest School on Earth. The Green School aim is to be the number one model in sustainability of education, whilst developing responsible, green habits in young people. They are ‘preparing students to be critical and creative thinkers who are confident to champion the sustainability of the world and its environment…inspiring their thirst to know more, equipping them with appropriate and relevant knowledge, and nurturing their passion to influence change in the way we are managing this planet.’ This they believe will make for lasting change. 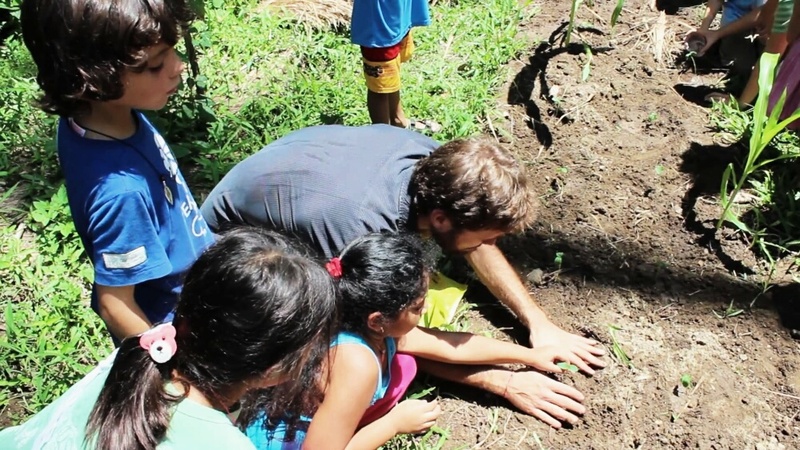 Green School Bali is the first of its kind teaching internationally diverse students in classrooms without walls- literally and metaphorically. They strongly encourage others to set up schools with the same aims in their areas. They are openly offering advice and guidance to do so. I know one couple in the Detroit area I think would be a perfect pair to change educational and environmental standards in that part of the world. You know who you are. 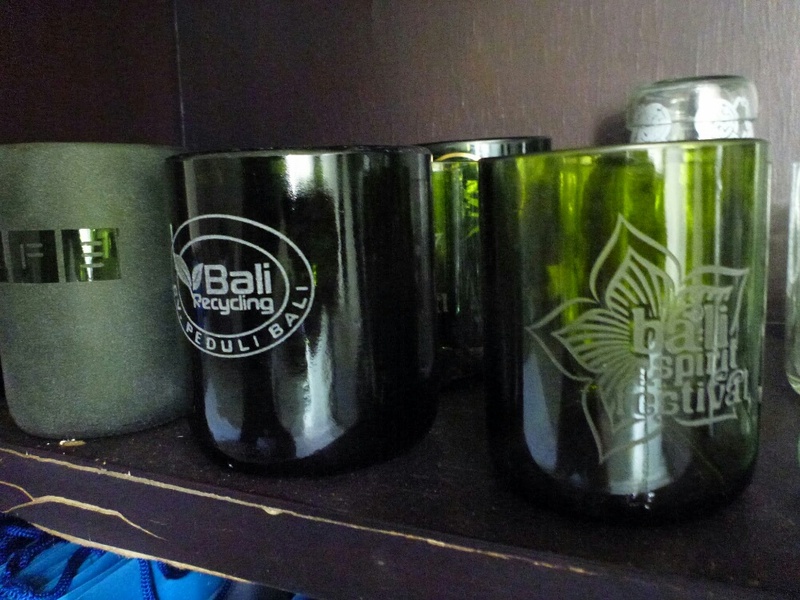 Another business I came across was the Bali Recycling Company. They are the first formally licensed waste company in Gianyar Bali. This is the type of company that really gets me excited. For some reason, outside of strictly environmental reasons, I find rubbish a bit exciting. I have no desire to be a Bin/Garbage woman, or to start a recycling company. I am however fascinated by what can be up-cycled or re-purposed from otherwise discarded items. Their future is not in the recycling business you see. Staying true to treating all waste as a resource, they aim to think of themselves as less a waste company, in so much as an above ground mining company. I love that! I see a lot of examples of companies, abroad and on home soil starting-up because they’ve found an opportunity in waste. Take for example, Indosole, a company that started because they noticed a waste and pollution problem faced by the people of Indonesia. From this, they created their unique solution to the problem. They re-purpose products such as flip-flops & flats (cute ones too ladies) in a toxic free way. Best of all they are made with real quality and are both fashionable and functional. Indosole, an American based company, keeps it real by staying commitment to the local Balinese crafts people. They learned and continuously learn from the wise and resourceful artisans who taught them in the first place that waste is after all a resource with a purpose. 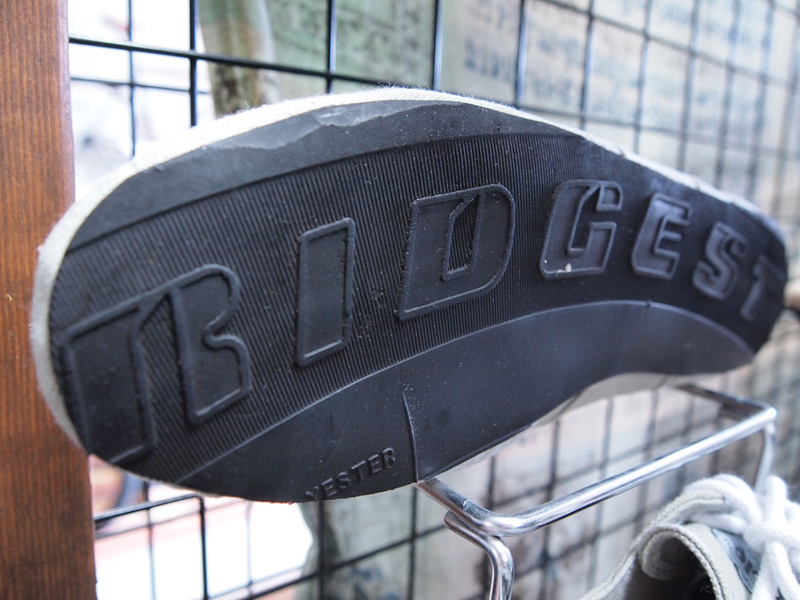 Indosole aims to save 1 million waste tires from Indonesian landfills. It seems they are well on their way as indicated by their quick ticking tire tracker seen on their website. Ubud is a bit of a shoppers paradise with a mix of the typical tat one would expect to find, as well as antiques, individual artisan and fair trade shops. It is all incredibly tempting and I had to walk away many times. 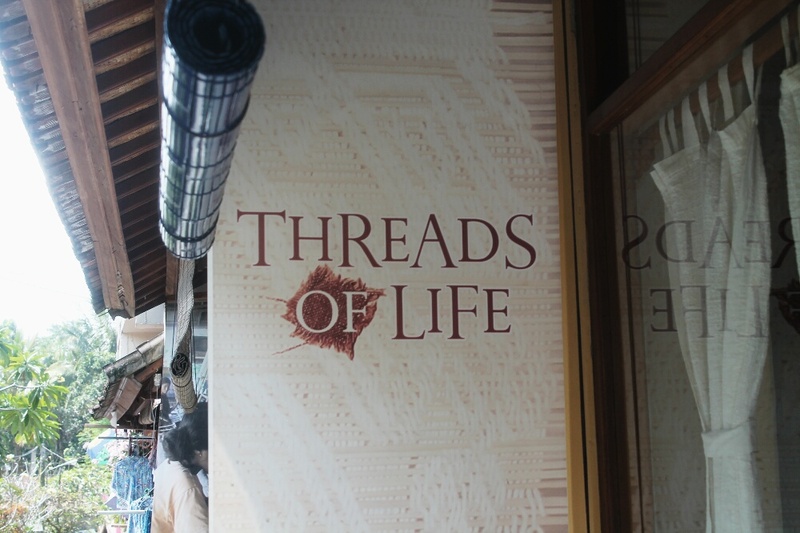 One shop in particular we sweat like pigs to venture to was Threads of Life. 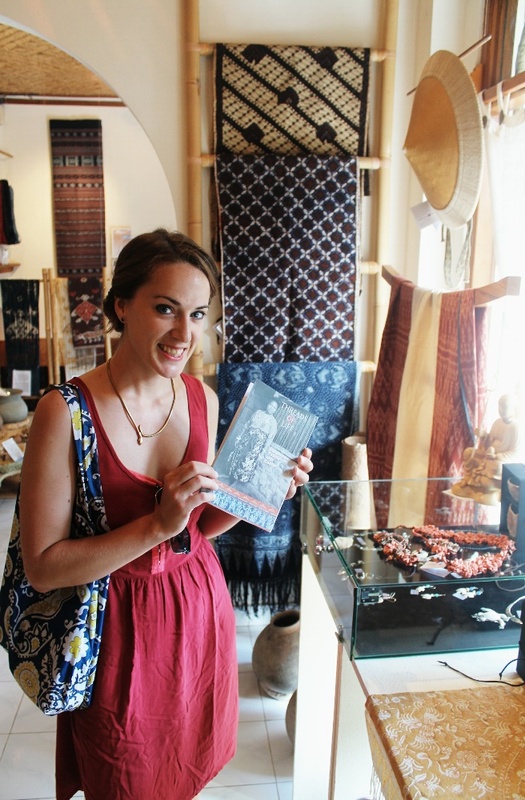 This shop/museum of sorts supports indigenous artistry and women through culture and conservation. They work directly with over 1,000 women on 11 islands working with them to form cooperatives, increasing their financial independence and security, whilst maintaining or recovering their ancestral craft. 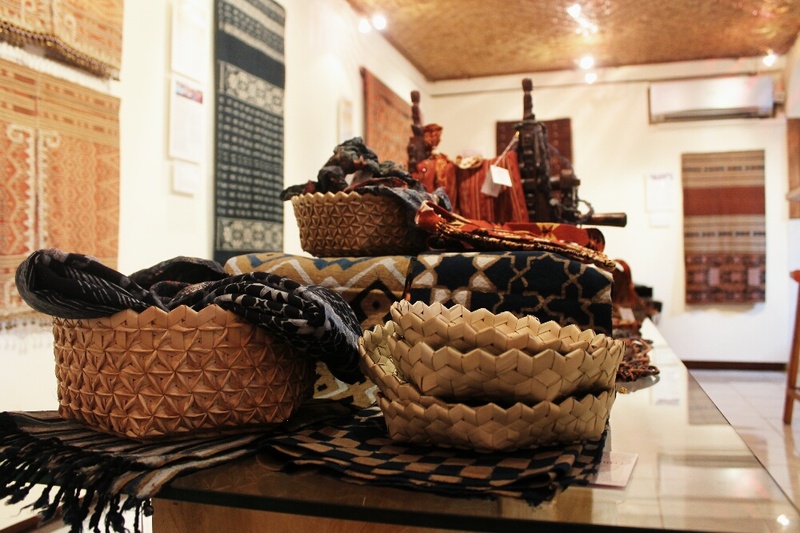 They reinforce the need for Indonesians to remain true to their natural practices when producing textiles, jewellery, baskets and more. I would love to see similar activities back home, where we seem worlds away from our ancestral crafts. In some cases we are even worlds away from financial independence and sustainability. Fortunately, this blog post could go on with many examples of fair, respectable businesses found here in Bali. And there are many many examples back home of businesses re-purposing business practices if you will. Ubud is the first place on our travels I’ve felt the reality of this and it’s been inspiring. We cannot yet answer those questions we’ve been asking ourselves. I’m not sure we ever will or should. Questioning ourselves should be habitual practice whilst occasionally finding inspiration towards making the world a better place, which as it turns out, is our ultimate goal. 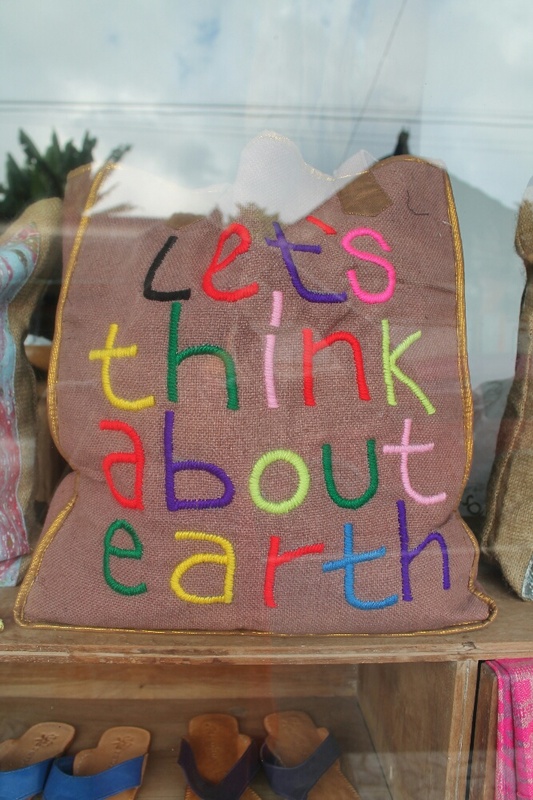 Posted on August 9, 2014 August 9, 2014 by themussmarter	This entry was posted in General MussMart News, Indonesia and tagged Bali, bali recycling company, confused while travelling, fair future foundation, fair sari bali, fair warung bale, green school bali, Indonesia, indosole, social business, social enterprise, threads of life, Ubud. Bookmark the permalink. ← Bali part 1, not sure about Sanur but Ubud, I would!